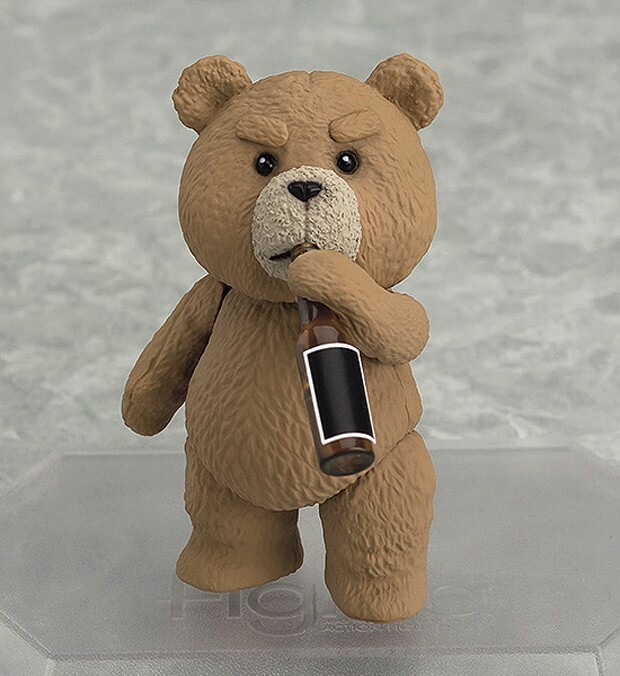 Seth MacFarlane’s foul-mouthed thunder buddy has turned into one of the more unusual action figures you’ll ever see. 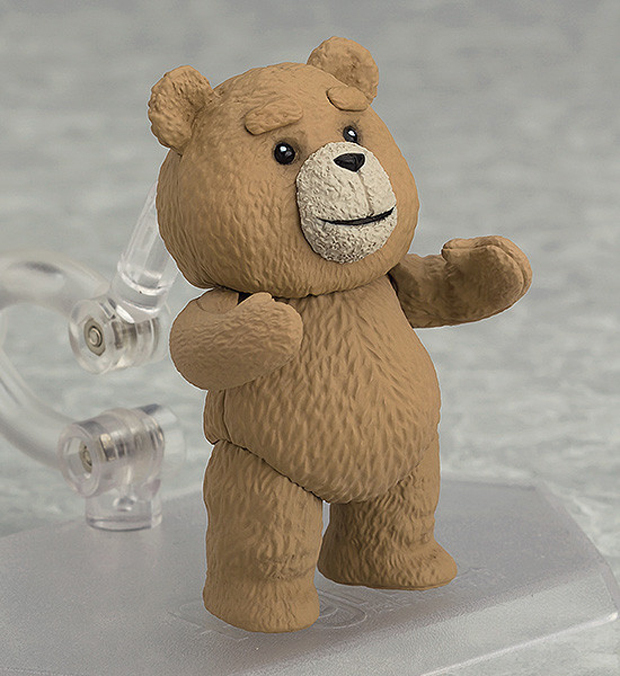 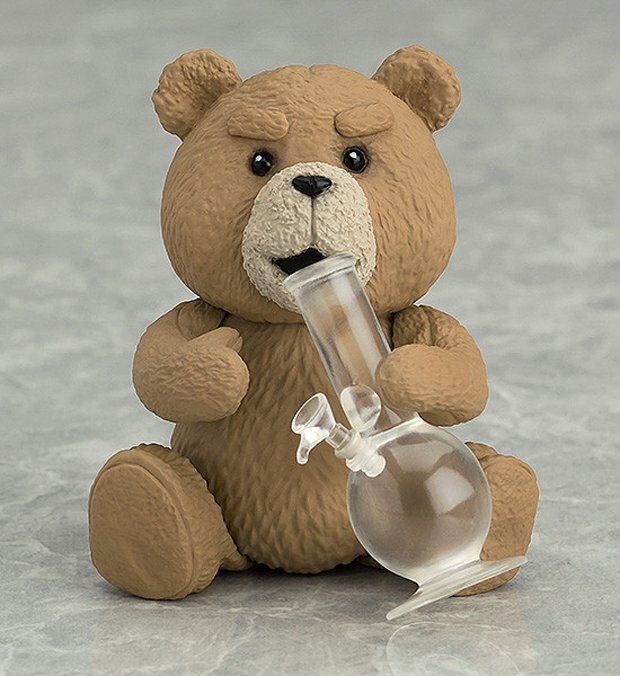 Max Factory’s Figma Ted is based on the character’s appearance in Ted 2. 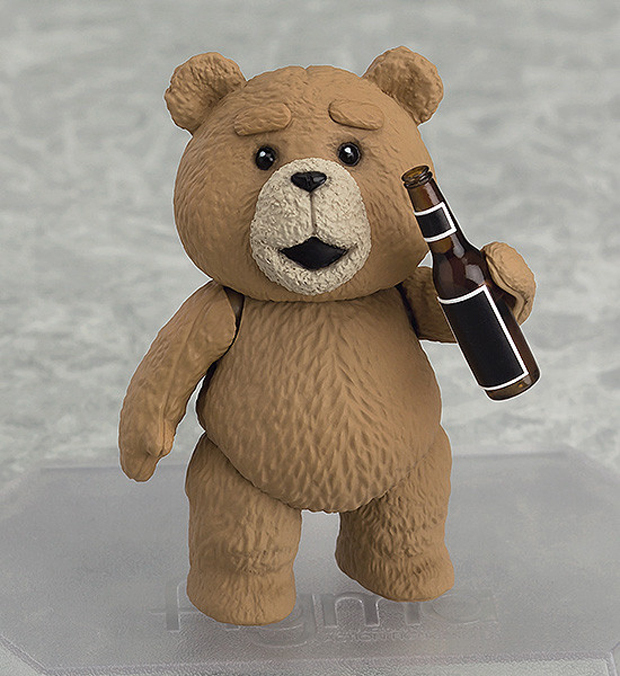 Not only does this toy have articulated eyebrows, it also comes with a beer bottle and a bong. 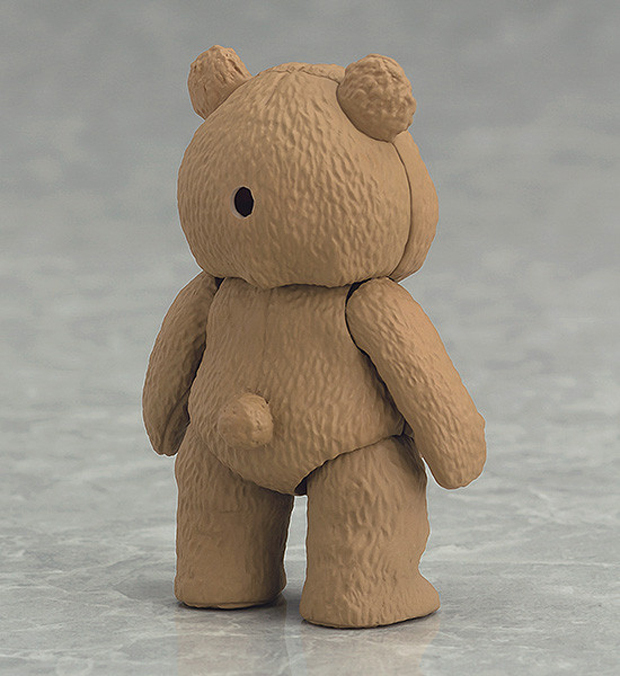 None of Hot Toys’ 6.3 trillion Iron Man figures have any of those. The figure also comes with smiling, laughing and upset mouths, as well as sitting and standing legs. 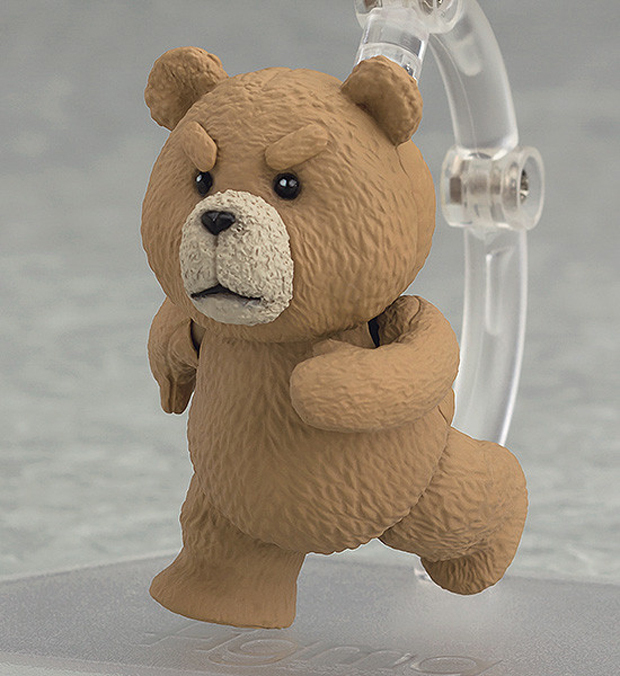 You can pre-order the Figma Ted action figure from Good Smile Company for around $28 (USD).